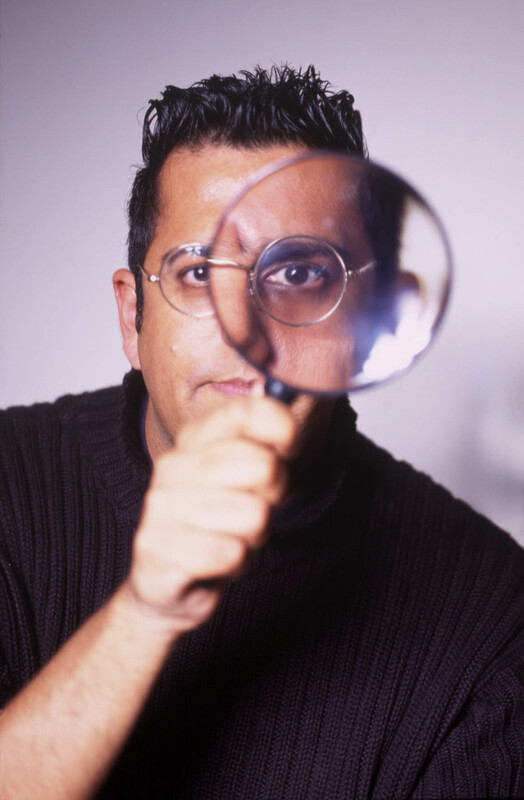 I am an author and journalist, specialising in science and mathematics, the only two subjects I have the faintest clue about. Here you will find a short, formal, boring biography, as well as a longer, chirpier, more colourful biography covering my childhood and then my college years. 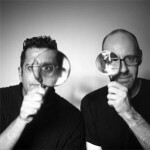 You will also find details of my brilliant literary agent and a page containing press photos. The rest of the website covers my work in general. 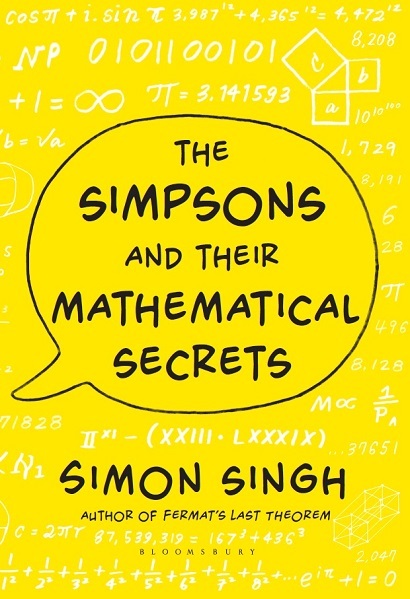 For example, my latest book is The Simpsons and Their Mathematical Secrets. Prior to that, I published Trick or Treatment? Alternative Medicine on Trial, which I co-authored with Edzard Ernst, the world’s first professor of complementary medicine. I am also the author of Big Bang, a history of cosmology, and you can find more details here. Or, in 1996, I made a BBC documentary about Fermat’s Last Theorem, and the following year I published a book on the subject – the first mathematical book to be a UK No.1 bestseller! My other book, was The Code Book, a history of codes and code breaking from Ancient Egypt to the Internet. To learn more about codes, visit the Cryptography section, including the Black Chamber, which is a fun, interactive section of the site which allows you to encipher your own text, crack some coded messages and learn about the history and development of codes over the centuries.